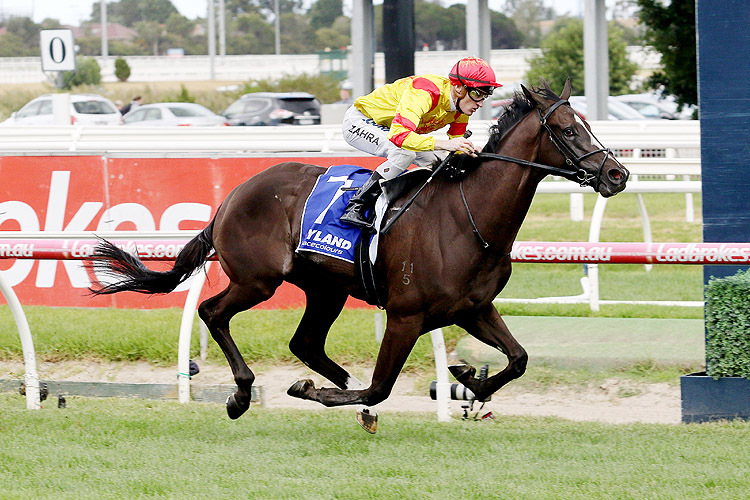 Hawkshot wins Autumn Stakes Group 2 $200,000 at Caulfield, 1400m. Hawkshot staged a really smart performance in winning here, his third win and his first at stakes level in eight starts. He went to the front and travelled well, got clear on straightening and then went on to score impressively by almost four lengths. Dealmaker raced back in seventh place on the rails, improved (under riding) nearing the home turn and then kept running on well to take second. 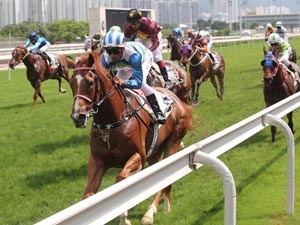 Ringerdingding raced in fifth place, one off the rails, and kept fighting on in the straight to take the minor placing at his first start since winning the Sandown Guineas (Gr 2, 1600m) in November. Aramayo was handy on the rails all the way and held on for (6.1 lengths) fourth while the favourite Social Spin battled on for (6.3 lengths) fifth after racing in third place (without cover) to the home turn. Race Synopsis: Hawkshot staged a really smart performance in winning here, his third win and his first at stakes level in eight starts. He went to the front and travelled well, got clear on straightening and then went on to score impressively by almost four lengths. Dealmaker raced back in seventh place on the rails, improved (under riding) nearing the home turn and then kept running on well to take second. Ringerdingding raced in fifth place, one off the rails, and kept fighting on in the straight to take the minor placing at his first start since winning the Sandown Guineas (Gr 2, 1600m) in November. 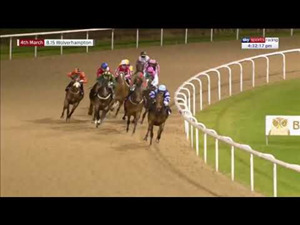 Aramayo was handy on the rails all the way and held on for (6.1 lengths) fourth while the favourite Social Spin battled on for (6.3 lengths) fifth after racing in third place (without cover) to the home turn.